Do you wish to make your Windows 7 look like Windows 10? 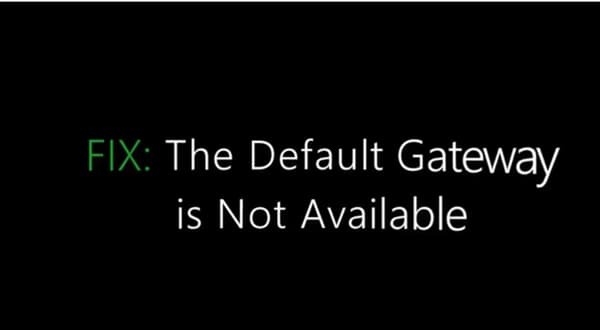 The Windows 10 interface is variant than previous versions of Windows. So are you ready to theme your Windows 7 to Windows 10. Here, you will know in detail about how to make your Windows 7 look like Windows 10. The Windows 8 can update to Windows 8.1 and later can update to Windows 10. But Windows 7 will get an option of free upgrade if they have installed SP1. Until getting an update, you can make Windows 7 look alike Windows 10 by installing the Windows 10 transformation pack. On downloading and installing Windows 10 transformation pack – So you may have the experience of using Windows 10. The Windows 10 transformation pack is useful to transform any version of Windows to Windows 10. This transformation pack is suitable for XP to 8.1. As Windows 8.1 version of real update of Windows 10, we hope there is no need of installing transformation pack. In any case, download and install the Windows transformation pack in to your system / computer with easy and simple steps. The Windows 10 transformation pack has 7 versions till date. The latest version 7.0 of Windows 10 transformation pack features are given below in detail. The previous version transmission pack features are addition to it. The Windows 10 transformation pack provides smooth installing and uninstalling along with safe user transformation. With the help of intelligence UI metro design, easily configurable in a single click. This is specially designed for all version of Windows XP / Vista / 7 / 8 / 8.1 including the server editions. 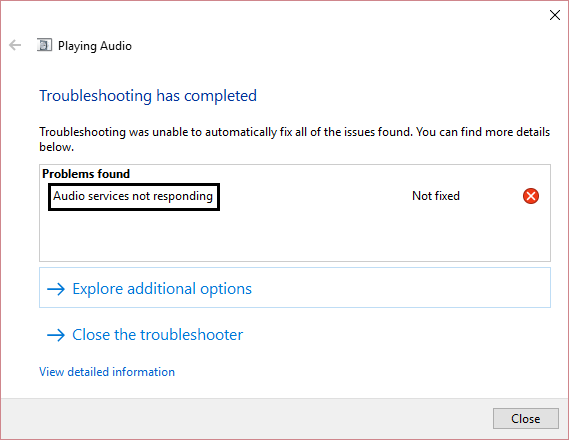 Genuine system resources of Windows 10 along with metro touches. Smartly updates system files with Windows update and auto – repair friendly. Windows 10 wallpaper, themes, & logon screen. Multiple / virtual desktop features. Start menu revived using Metro support. Auto colorization feature of Aero’s. Pre – configured gadgets and metro UI desktop. Changed requirement of .NET framework. Modification readability of system files is improved. Logon screen arrow button updated. Improved color scheme of start menu to match Windows 10. Icon of Windows Explorer improved from anniversary edition of Windows 10. Improved system folder icons, system tray icons, and changed theme engine to UltraUXThemePatcher. Improved system icons, background of logon screen, and toolbar buttons. The updated version 7.0 and previous versions of Windows 10 transformation pack which make your any version of Windows operating system look like Windows 10. 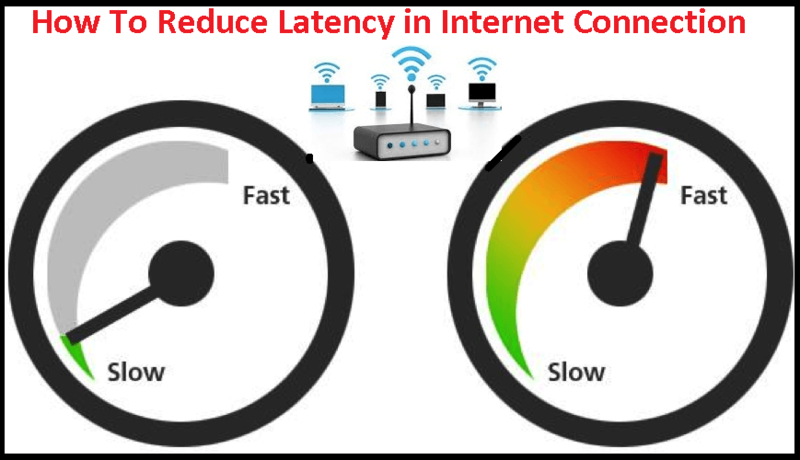 This is simple and easy to follow the steps to transform and to restore your previous operating system. 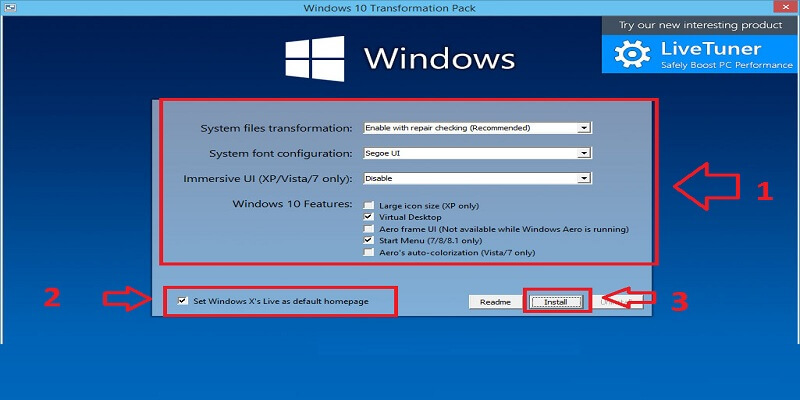 Here, you can easily transform your Windows 7 into Windows 10 on using transformation pack by following below steps. 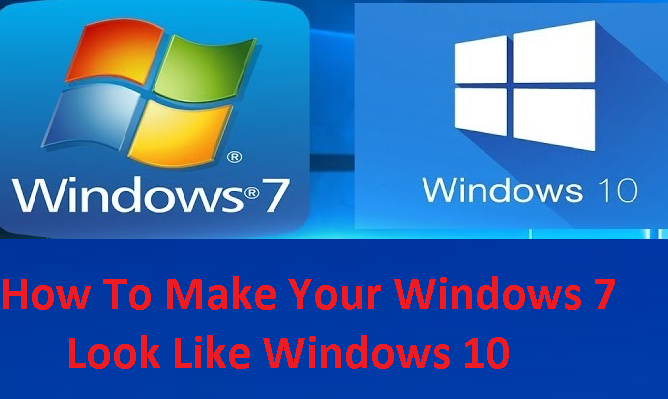 The complete guidance of How to make your Windows 7 look like Windows 10 will definitely help to transform your Windows operating system. Initially, you have to search for transformation pack and download it from a trustworthy website. 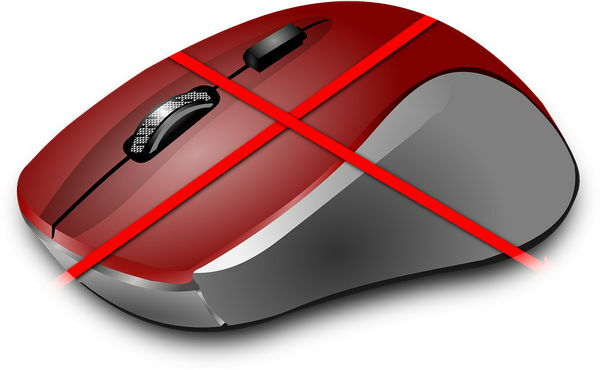 This is not having any virus or malicious stuff and when we tried it was totally clean. The size of the pack is almost 130+ MB and the downloaded files are of .rar extension. Now, extract the files into a folder and open the .exe file to start the installation process to make Windows 7 look like Windows 10. 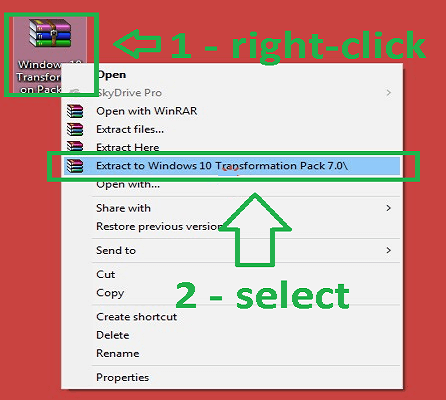 Now, open the folder of extracted files and click on the Windows transformation pack as shown in the figure. You have to follow the on-screen instructions to complete the installation process. There are options to choose system files transformation, system font configuration, and what are the features you require as Windows 10. After selecting, click on install button. If you follow the on screen instruction perfectly, installing transformation pack is a matter of 5 minutes. After completion of installation, there will be no change in your screen. 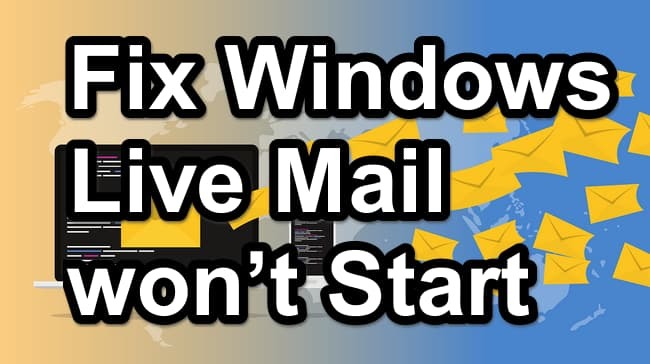 You have to follow below steps to transform your Windows 7 look like Windows 10. 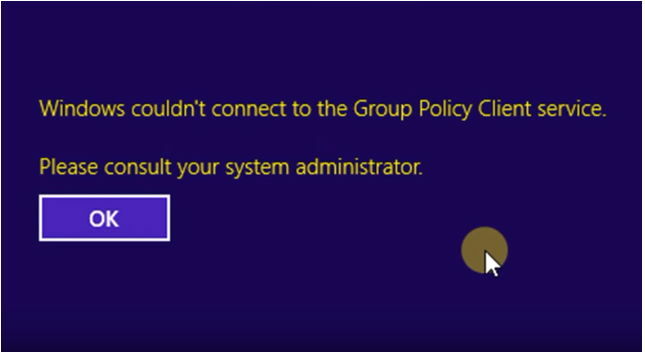 You have to restart your system to apply the selected changes to it. Once the system is restarted the explorer.exe file will be able to load Windows 10 UI start menu system, cortana and all the other features too. Now, you enjoy using your transformed Windows 10 from Windows 7. In case, if you need to get back to your Windows 7, the steps are pretty simple.Follow below given steps to restore Windows 7 from Windows 10 transformation pack. You have to follow the above same procedure of How To Make Your Windows 7 Look Like Windows 10 to reinstall transformation pack. 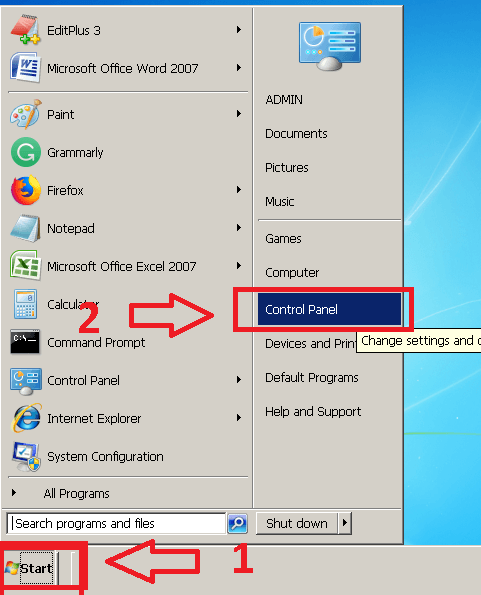 Go to control panel or settings option from the start menu. 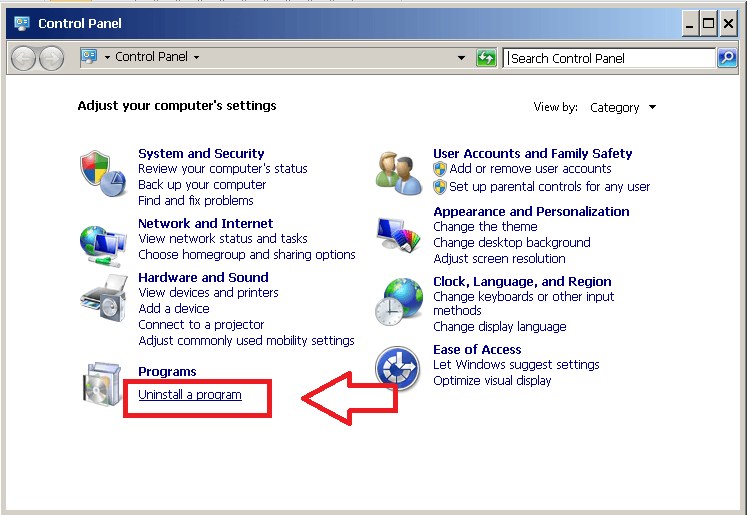 After opening the settings window, navigate to programs and features or program option & double – click on it to open new window and you have to select uninstall a program or directly click on uninstall a program option under programs as shown in the figure to get the list of all the installed programs in your system. Search and find the Windows 10 transformation pack. 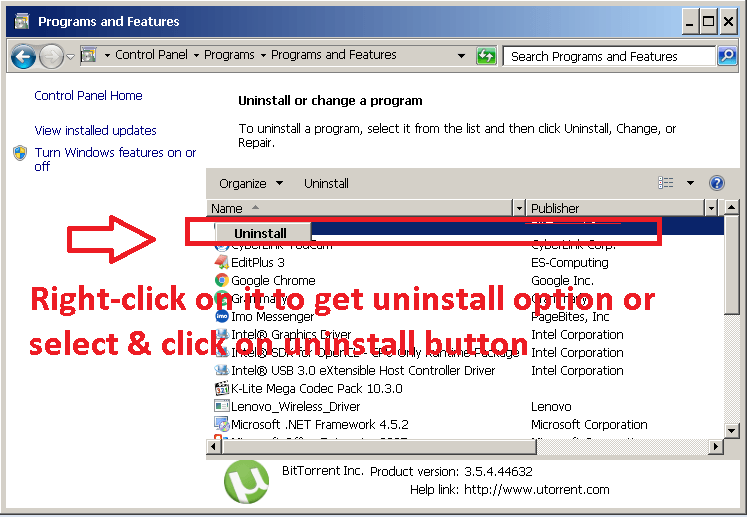 Select it and click on uninstall option. After completion of un – installation process, restart your computer. 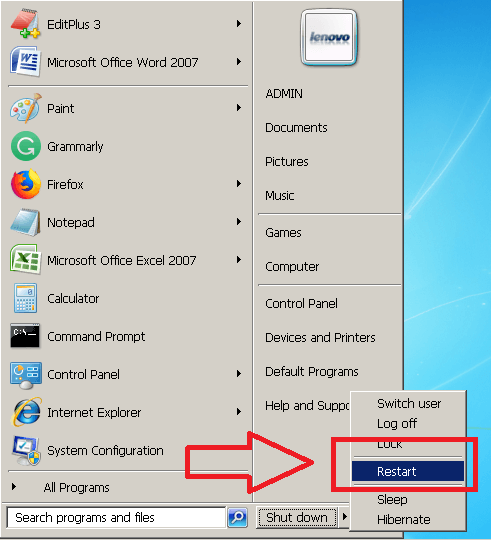 On restart, you will get your previous Windows 7 version look back into form. However, we hope that How To Make Your Windows 7 Look Like Windows 10 detailed steps helped to transform your Windows 7 into Windows 10. For any operating system of Windows, the process of installing and uninstalling Windows 10 transformation pack will be the same. You can follow the same procedure for your Windows XP, 8, 8.1 and Windows servers versions. 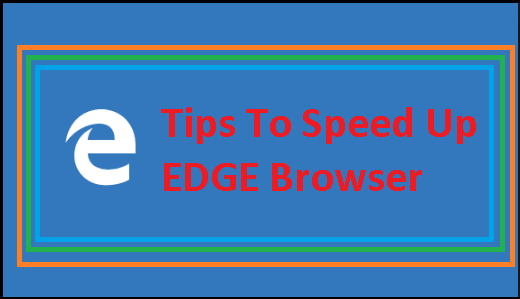 If you still face any issues, having queries related to the same topic or any other issues you are facing in your system. We request you to kindly place detailed description about the issue in the comment section. We are always happy to help you.